Tema en 'Ebooks & Tutoriales' comenzado por dragonball, 26 de Abril de 2013. 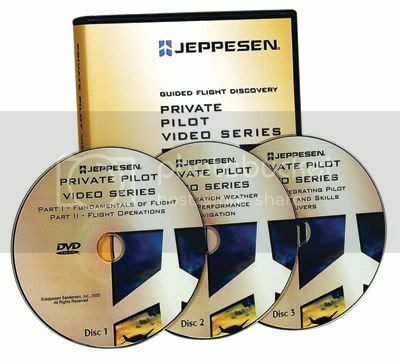 Jeppesen Guided Flight Discovery (GFD) is an award-winning line of pilot training courseware trusted by pilots around the world. GFD textbooks form the centerpiece of the training systems and utilize full-color photographs and graphics that make learning intuitive and fun.